It’s no secret that women are waiting longer to begin their families. Yet, the single most important factor influencing a woman’s ability to conceive, is still her age. The longer you wait, the less likely you are to get pregnant- unless you take control of your fertility with egg freezing at a younger age (ideally before age 35). 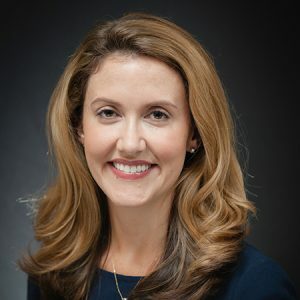 If you’ve ever wondered about extending your fertility with egg freezing, but didn’t know who to trust for information, join Dr. Meaghan Bowling to get the facts about egg freezing. She will be hosting a free seminar at Carolina Conceptions on Monday, September 10 at 6pm. Carolina Conceptions is now offering Fertilome genetic testing. This is a genetic screening tool that can be used to assess a woman’s risk of reproductive diseases such as early menopause, endometriosis, and PCOS. If you’re waiting to have kids, knowing you’re at risk for one of these reproductive conditions could help you decide when to start trying and whether freezing your eggs could help you reach your family-building goals. To learn more about this new genetic testing, call 919-782-5911, option 3 to schedule an appointment to speak with one of our board-certified REI physicians. Please RSVP for the seminar by Monday, 9/3/18 via email.